Our Thursday evening classes are open level Vinyasa flow classes, with a firm foundation in Ashtanga. Often the class will have a particular theme each week e.g. core strength, working on opening the hips, arm balances etc. and this theme will change weekly. This is sometimes called flow yoga. “Vinyasa” means breath synchronized movement and this flowing yoga style can be likened to a dance, where postures are linked together in a flowing sequence, accompanied by music. 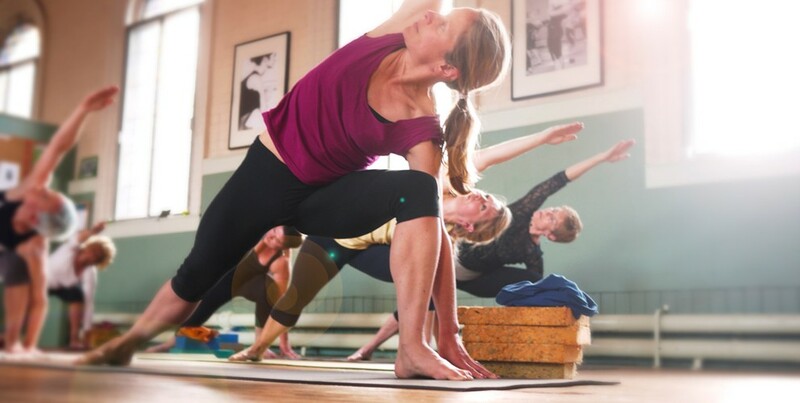 Contrary to Ashtanga which has a set sequence, each Vinyasa flow class will vary in the postures included but will still include a wide range of movements to increase strength and flexibility. The postures are held for varying amounts of breath, rather than the standard 5 breaths like Ashtanga. It can be thought of a kind of freestyle Ashtanga! View our Timetable for more information.